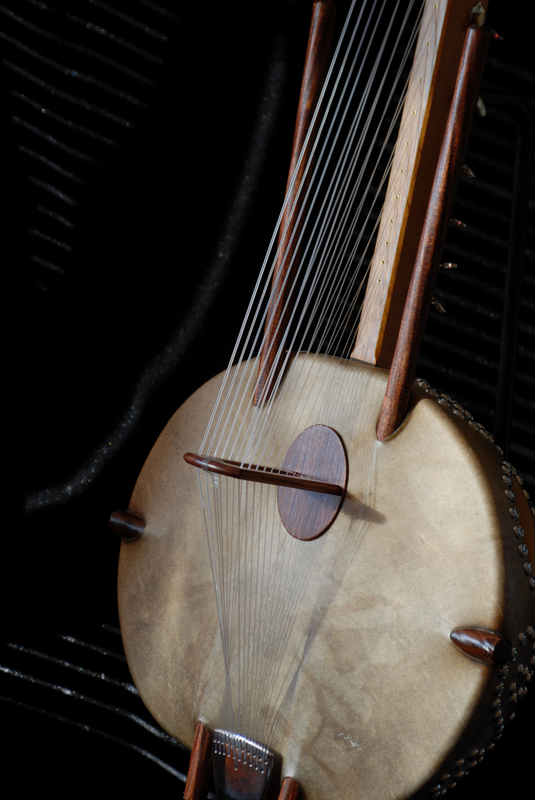 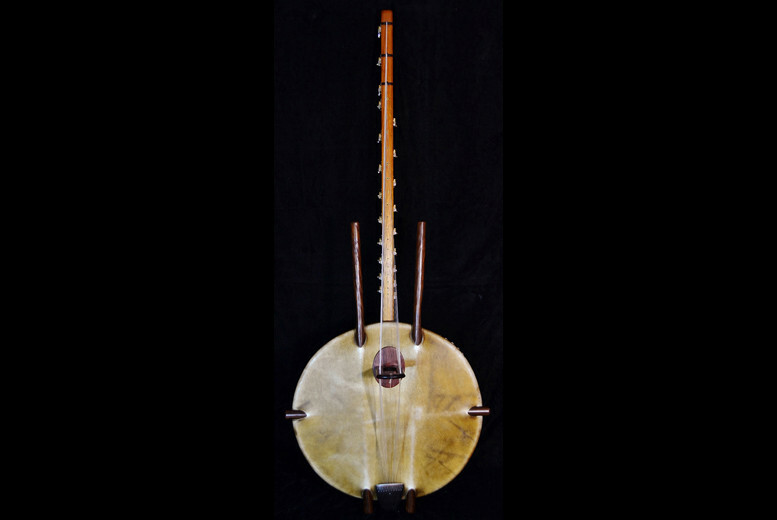 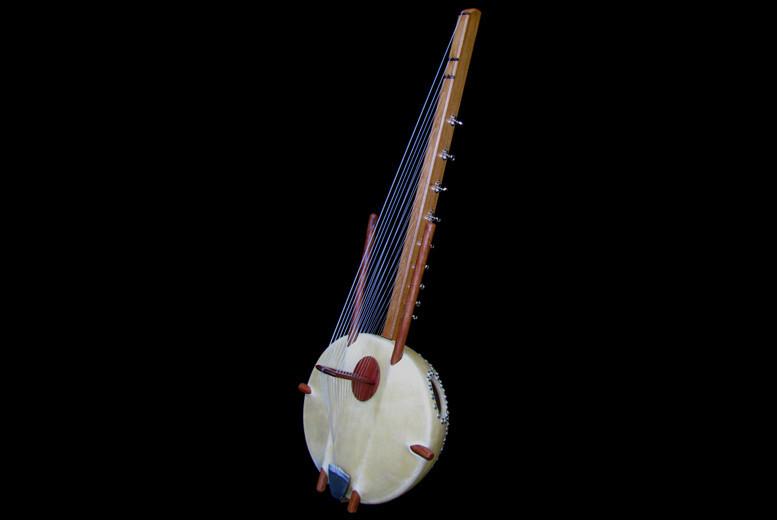 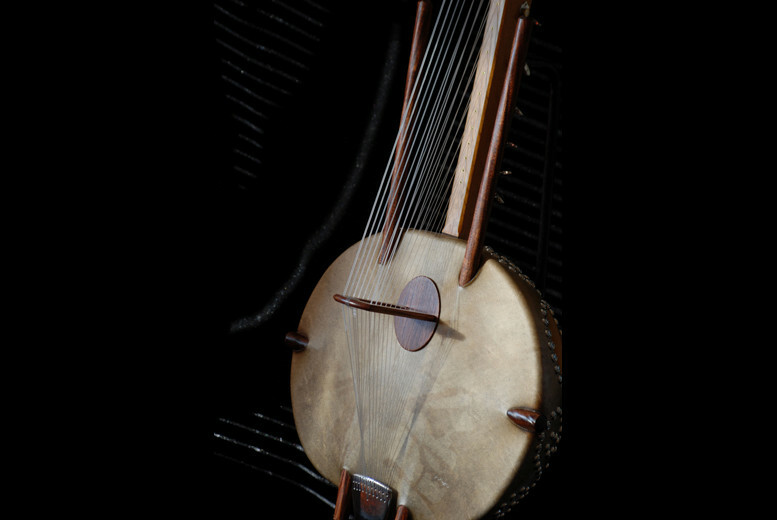 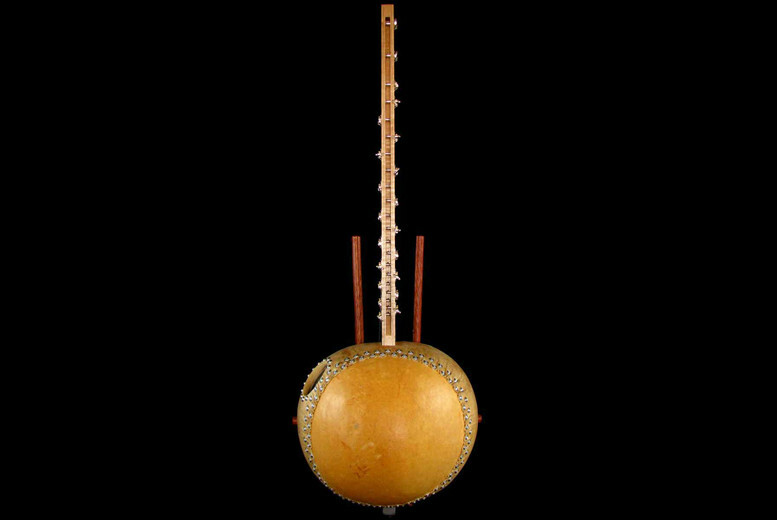 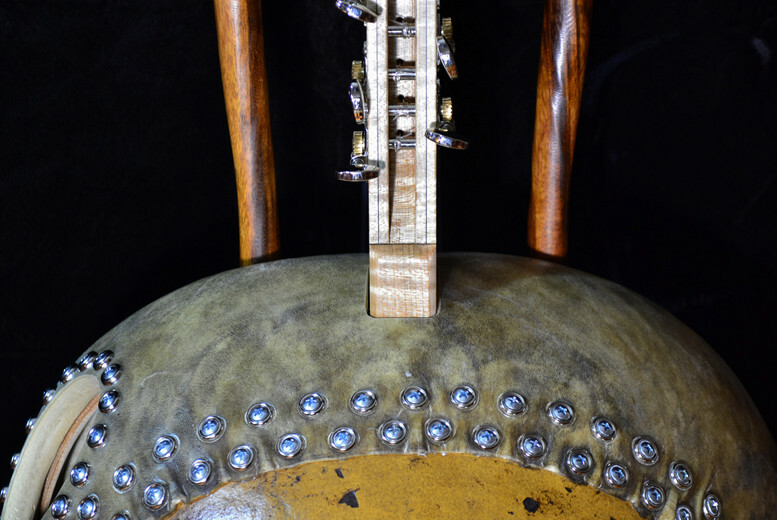 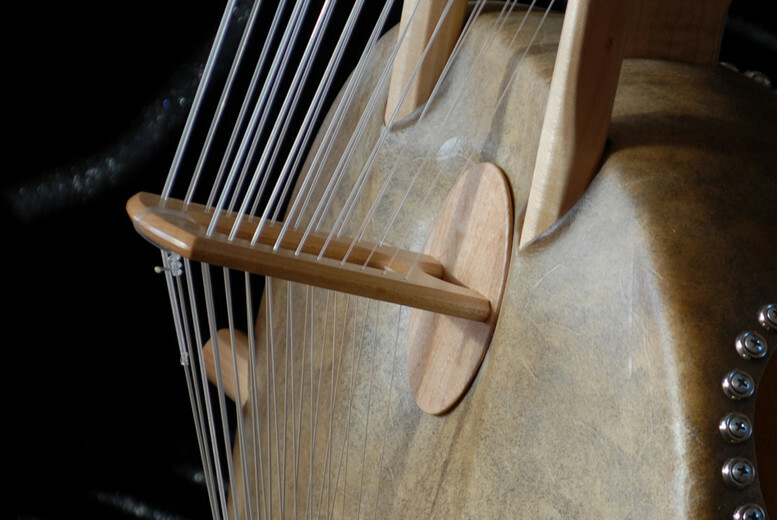 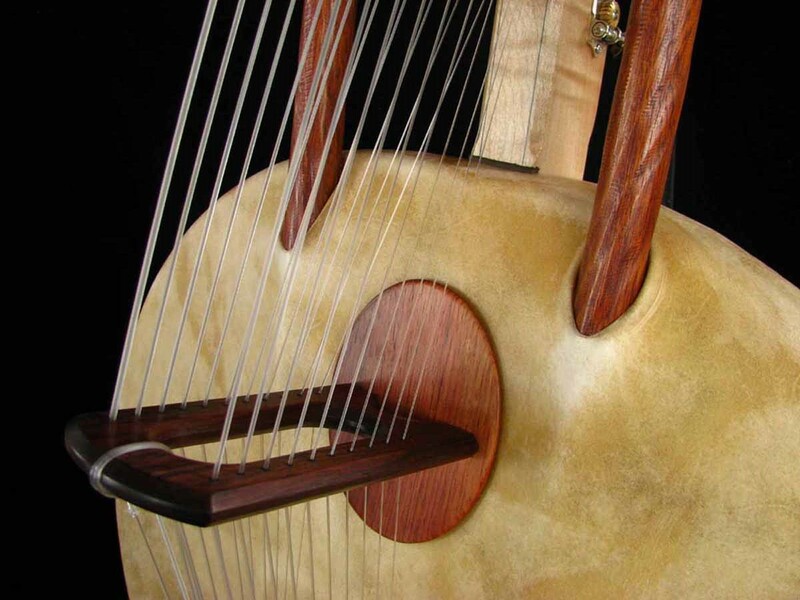 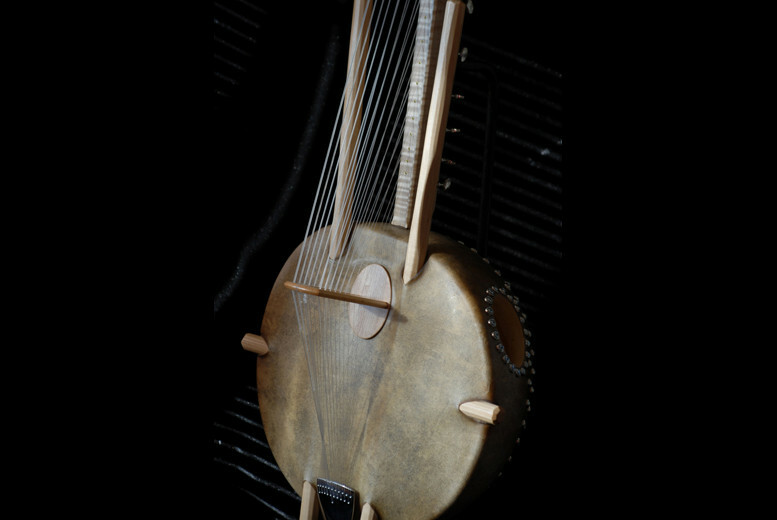 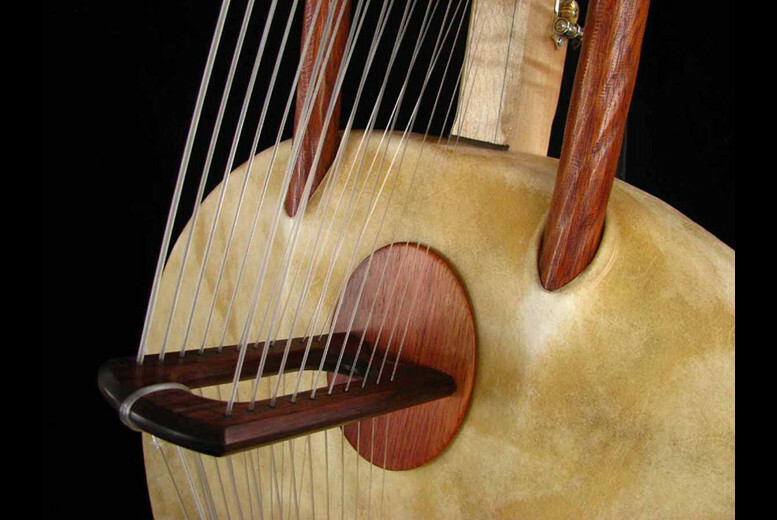 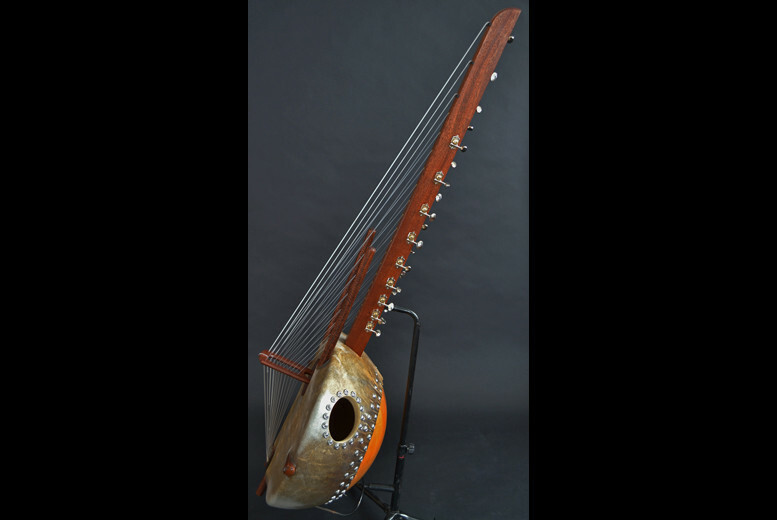 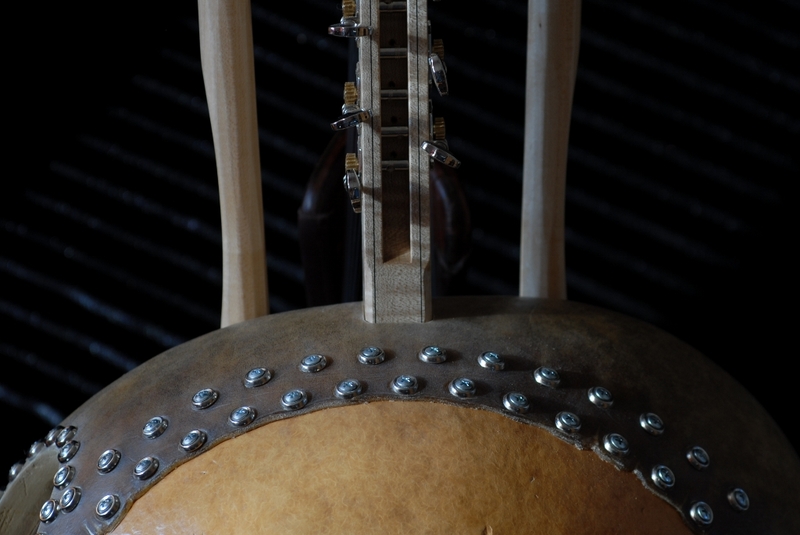 The Kumbengo Kora Pro Model features several upgrades over the Basic Model that are in particular geared towards the working musician. 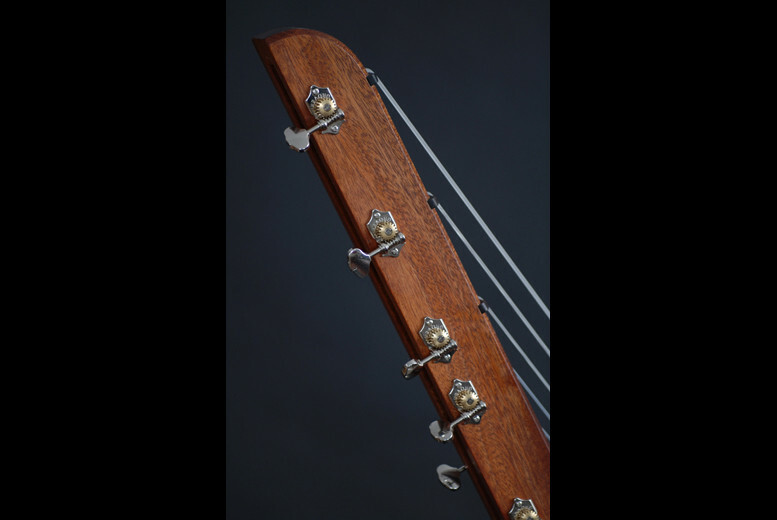 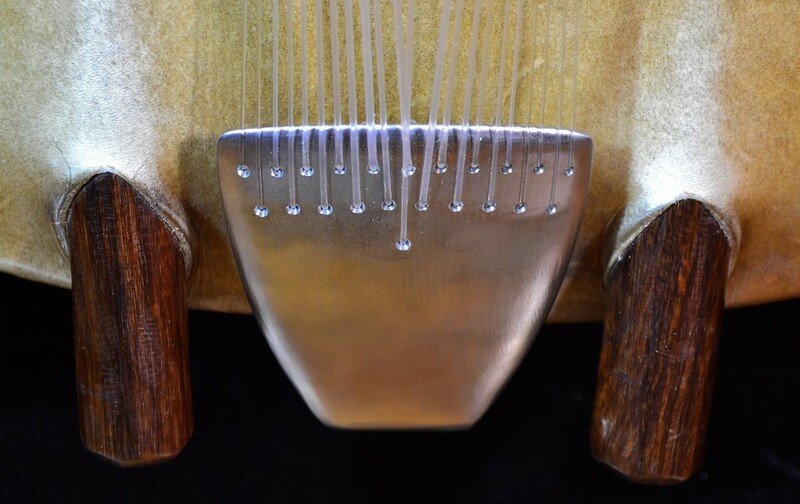 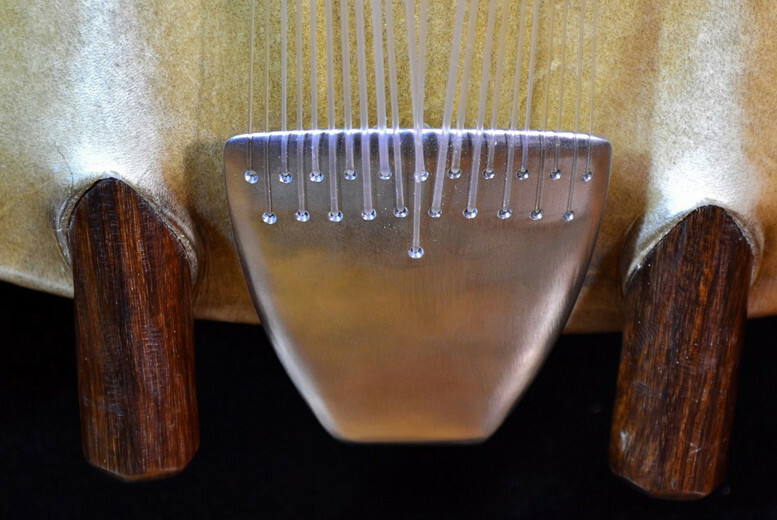 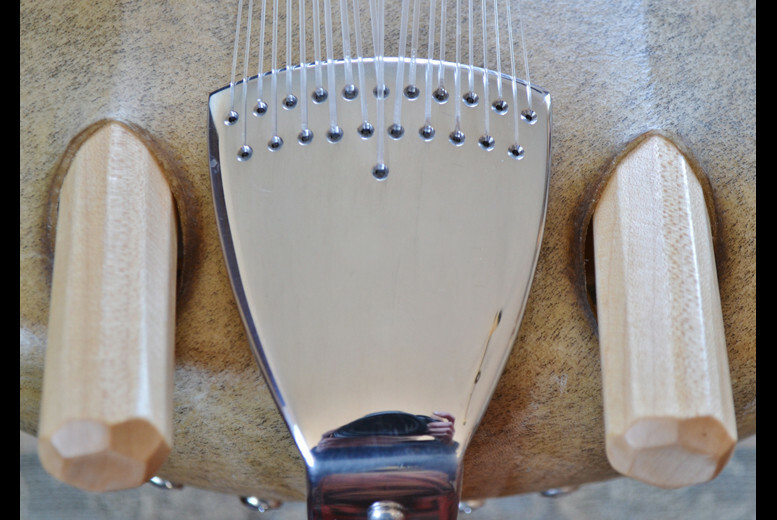 It features carbon fiber reinforced necks in Maple or Mahogany, medium to large sized gourd bodies (17″ to 20″), a choice of woods for the bridge, 18:1 Grover tuners and our famous trapeze-style tailpieces. 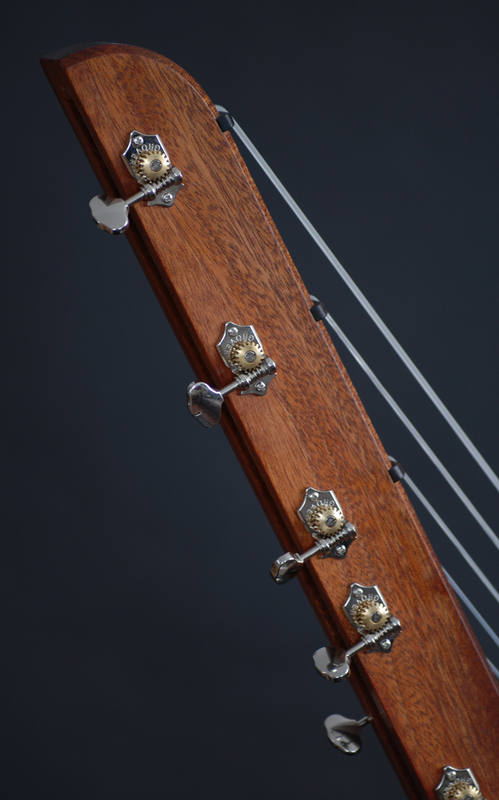 When ordering an instrument you are welcome to specify any of the features, for more information on our pricing structure visit our ‘Pricing’ page. 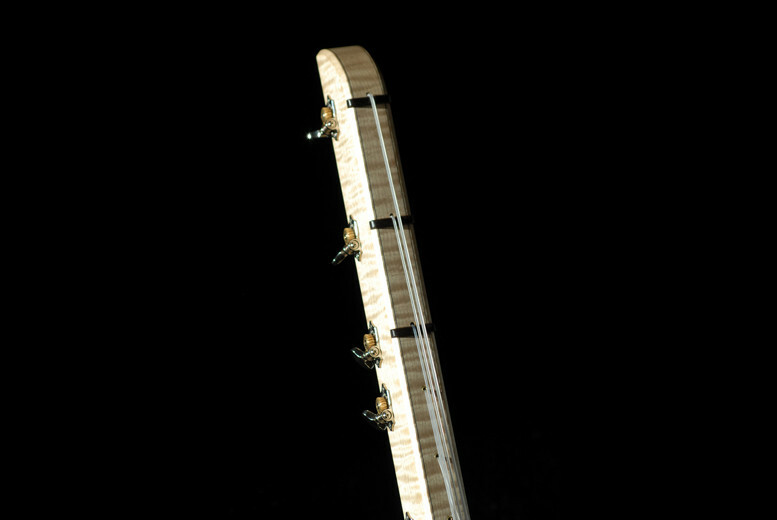 It features carbon fiber reinforced necks in Maple or Mahogany, medium to large sized gourd bodies (17″ to 20″), a choice of woods for the bridge, 18:1 Grover tuners and our famous custom tailpieces.